NEW LISTING - 8560 Renaa Avenue Galloway, OH 43119! 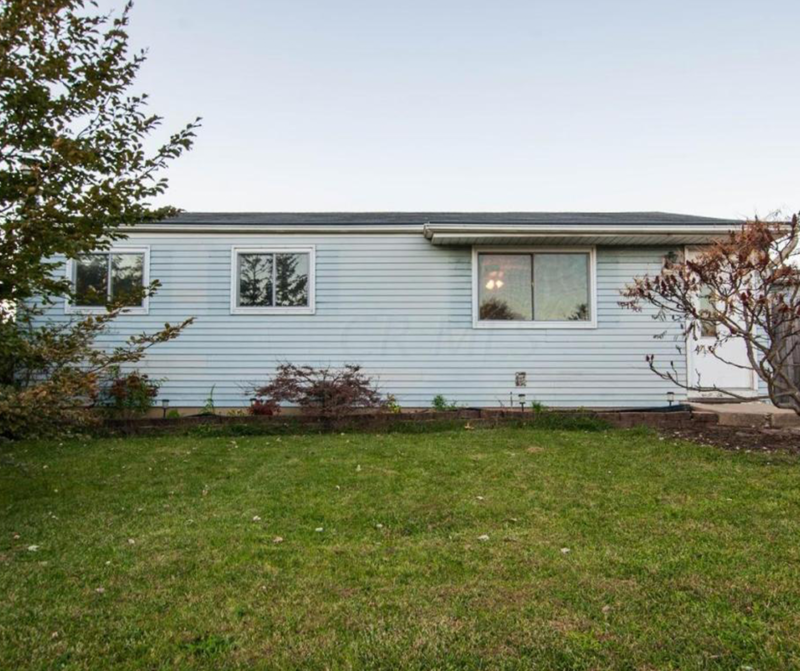 NEW LISTING – 8560 Renaa Avenue Galloway, OH 43119! Cute 3BR ranch recently updated and priced to sell. Would make a great family starter home. New roof in 2016 and new sump pump installed in the basement with battery backup. Home includes a transferable lifetime basement warranty.